EXPERIENCE: Had it for years, been using all the known herbs, tried alpha blockers but do not want to depend on them. Chickened our of laser surgery. So, now I swallow pill zinc, pumpkin seed, c nettle, saw palmetto, etc., and take Valerian at night so i can try and sleep through. Now I am on this Kegel and other suggestions as above dont work very well. I understand that dealing with prostate problems is a very tough job. However, as you have seen yourself, you can be the best doctor to treat prostate problems in collaboration with your health care provider. There are many suggestions regarding the right solutions, however, science does know that it all depends on the individual reaction. In other words, what is best for you, cannot work for me, for example. 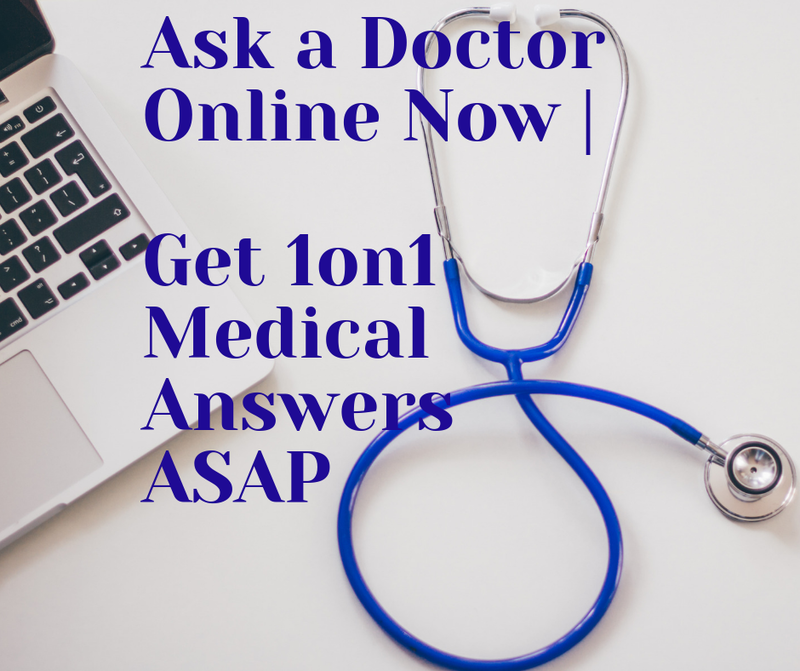 Medicine has come out with many solutions with different results in different patients. There is a deduction in treating patients with prostate problems depending on their general health and related prostate status. Therefore, if you see that something works for you, just go on with your good results and never give up. 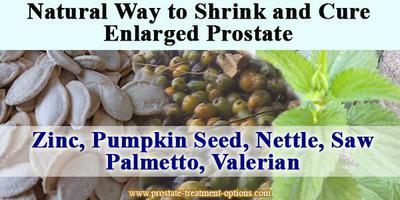 In fact, natural ways to shrink enlarged prostate take time to give results, but, when the result is settled, you can enjoy the benefits. QUESTION: Is there a permanent cure for prostrate enlargement? There is only one way to cure the prostate enlargement permanently, which is to remove your prostate totally (prostatectomy). However, this method is very radical and all the doctors are avoiding it, because of the hormonal and metabolic changes observed in the organism after the operation. 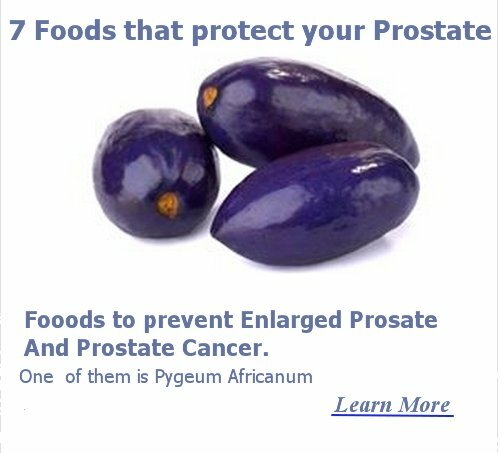 Other important thing is that doctors are removing your prostate only when there is no other option to treat the prostate enlargement or when there is cancer development in your prostate. If there is no cancer, then the radical prostatectomy (removing of the whole prostate) is executed when the size of your prostate is enormous. The enormous size of the prostate is observed in those cases when the prostate enlargement is not treated well or when the patient is not taking his pills. You have to know that doctors are giving you drugs in purpose to improve the urine flow and to reduce the size of the prostate at the same time. The other operations like TUNA (Trans Urethral Needle Ablation) or TURP (Trans Urethral Resections of the Prostate) are not effective, because during these operations the doctors are removing only a part of your prostate. It is quite possible for your prostate to enlarge again, no matter the operations, which is making this treatment not permanent. My advice for you is to continue with the drug therapy and to make consultations with your doctor every month, about the condition of your prostate. In addition, avoid radical prostatectomy if it is not necessary.